Learning to program? A Seasoned Developer? Tackling DevOps? Always be learning, but don't do it alone. Follow along with project based, tutorials broken into succinct chunks. Whether you prefer to read or watch, these tutorials will work for you. Follow a more structured, in-depth learning path. If you'd rather not build your own education ad-hoc then these are for you. Continue working with the command line by learning to manipulate files and discover more for yourself. 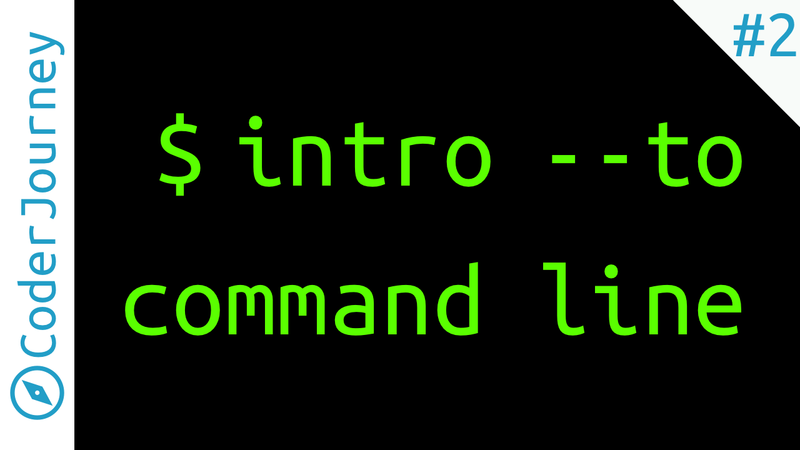 Learn the very basics about the command line. 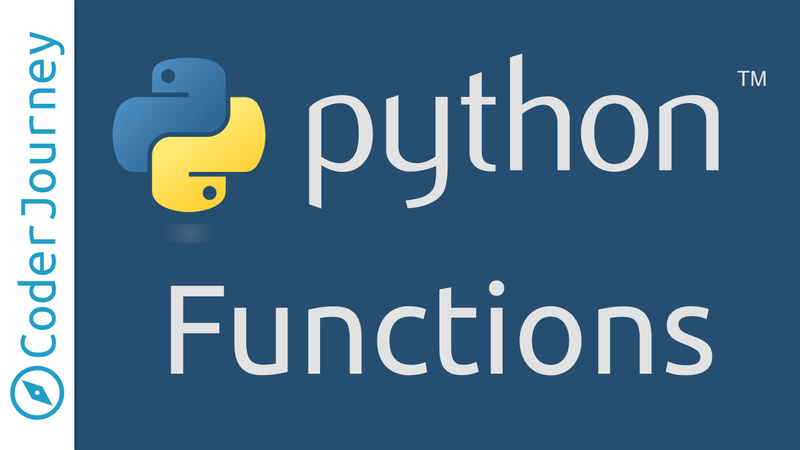 Discover how to package up reusable bits of python code into functions. 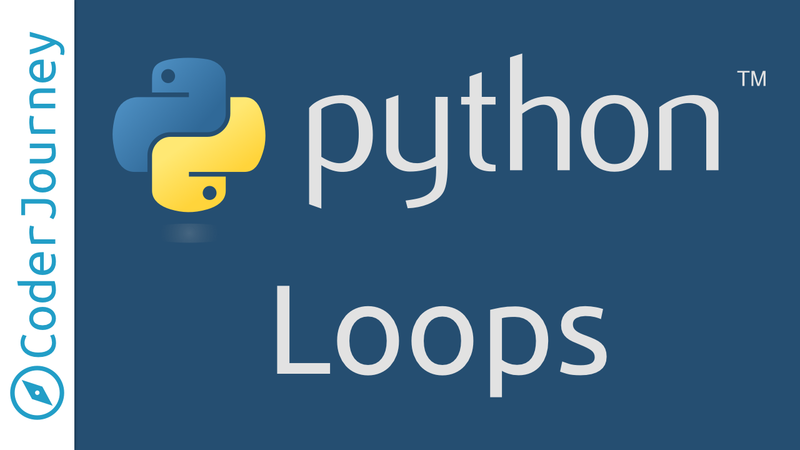 Learn to process data in a python collection by using loops. 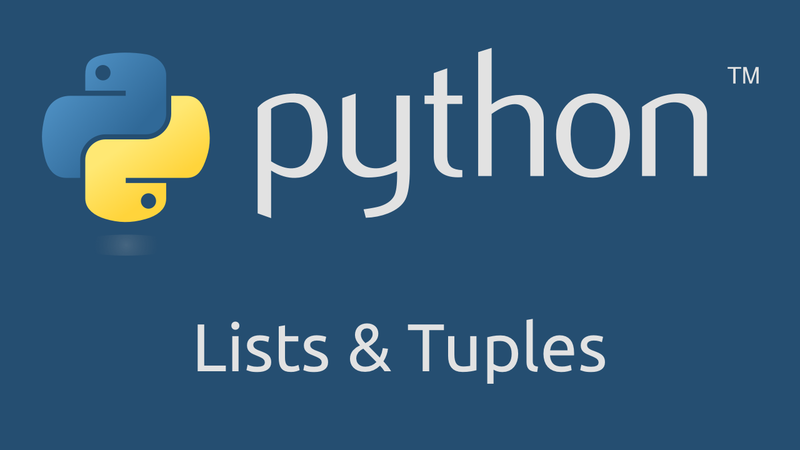 Discover how to work with collections of data in python using lists and tuples. 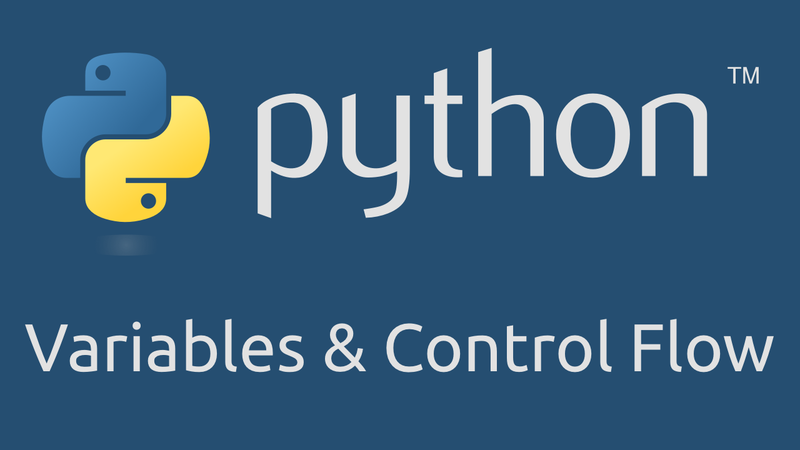 Learn to make more useful python programs by using variables and control flow. 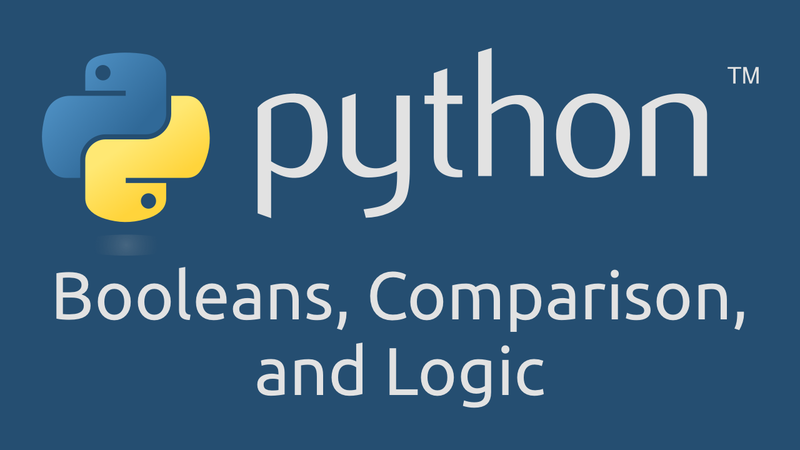 Discover how to compare values in python using booleans and logic operators. 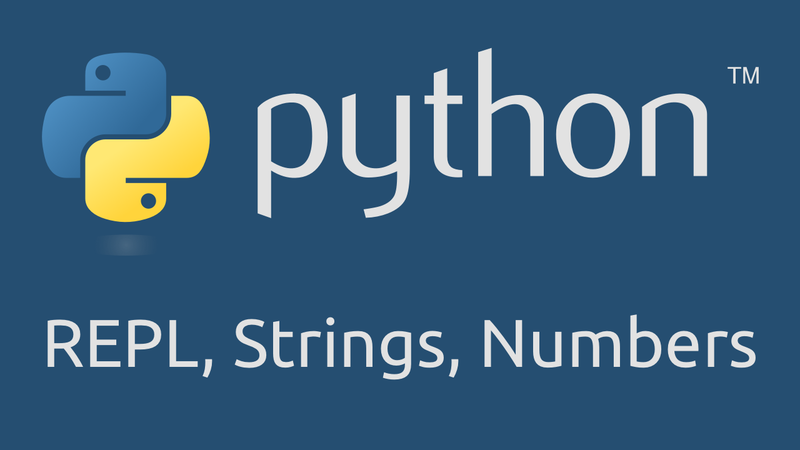 Get started with python by learning about the most basic types and how to run your code. 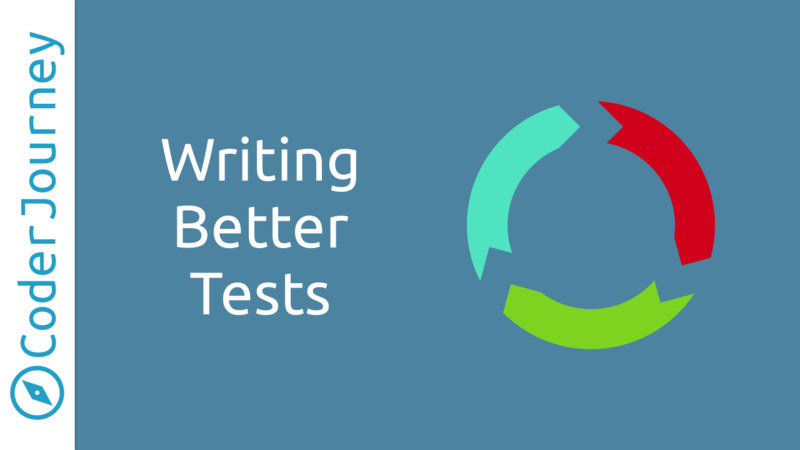 Learn how to think about writing tests that will grow with your project. 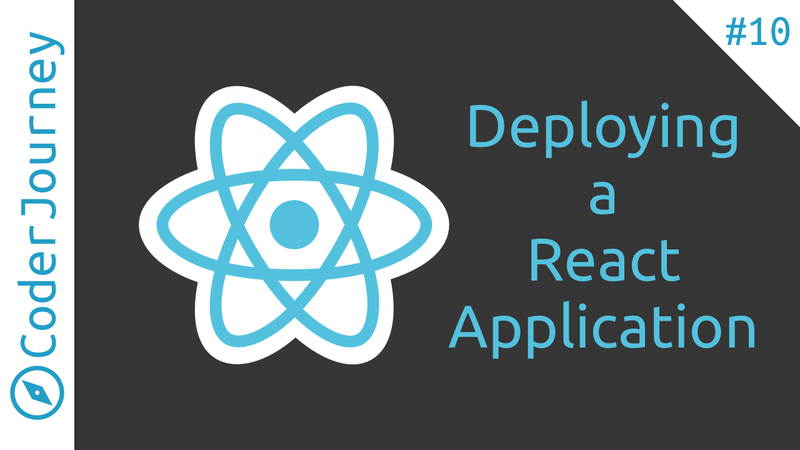 Learn how to deploy the React application that you've been developing. Learn how to secure React routes based on authenticated user information. 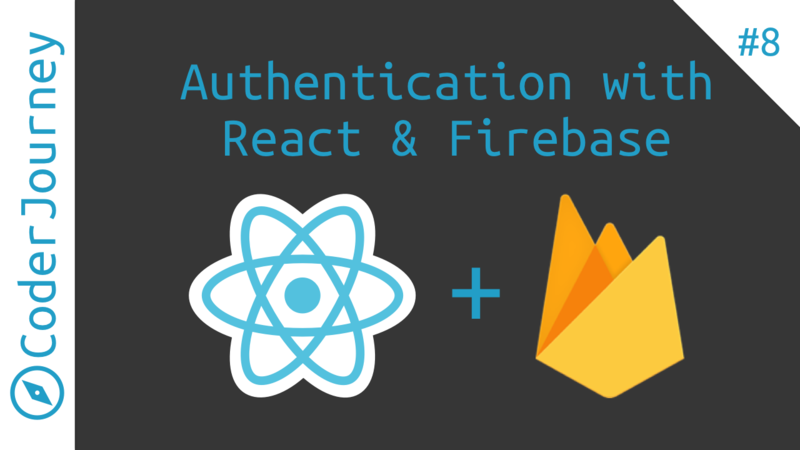 Learn how to secure information behind user login in your React app using Firebase. Learn how to utilize Blueprint.js to build well-structured UIs with React. Learn how to store React state in Firebase in real-time. 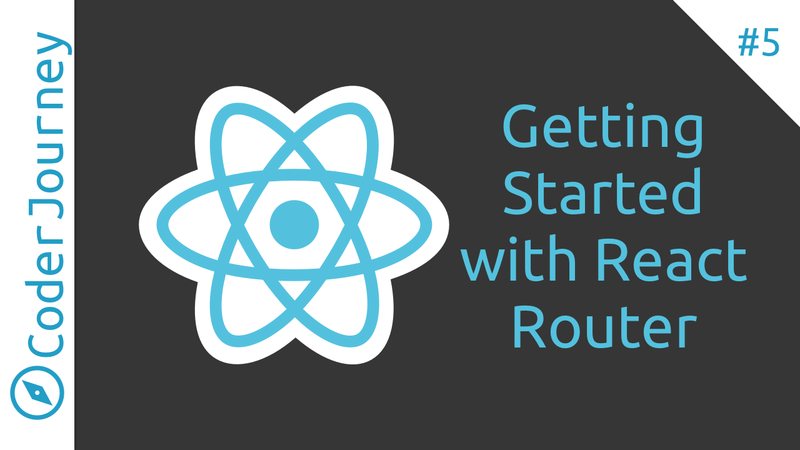 Learn how to start using React Router as we add a Song listing page to our application. 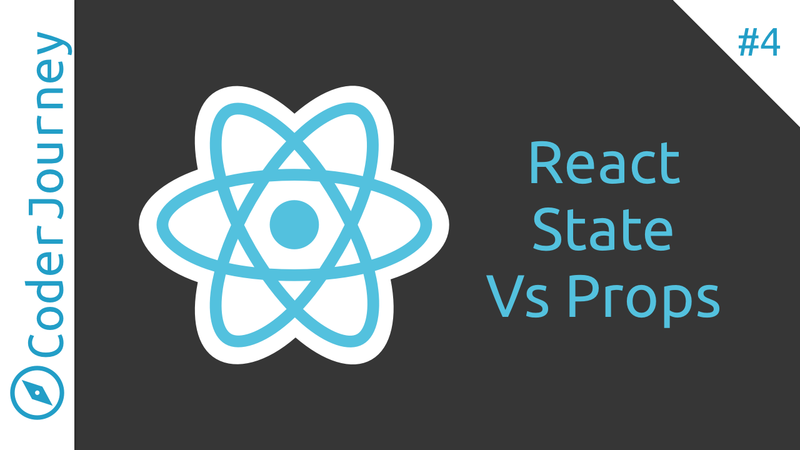 Learn the difference between React state and props as you refactor an existing component. Learn how to test React components to inform your design and catch regressions. 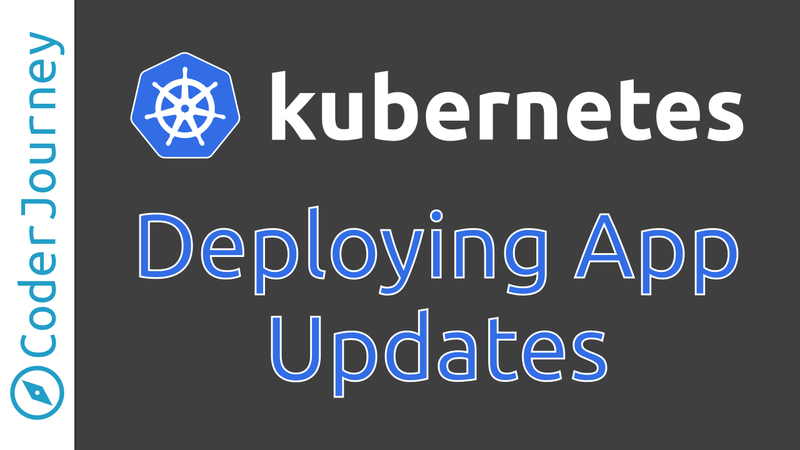 Learn how to deploy changes to an application running in your Kubernetes cluster. 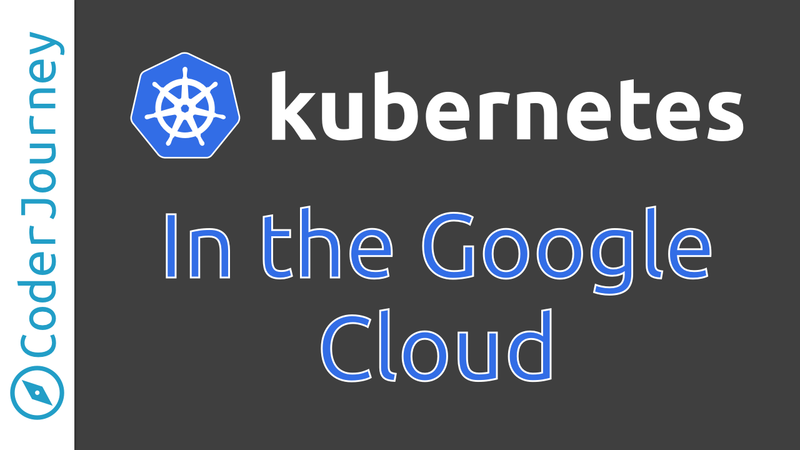 Move past running Kubernetes locally by creating your first cluster in the Google Cloud. 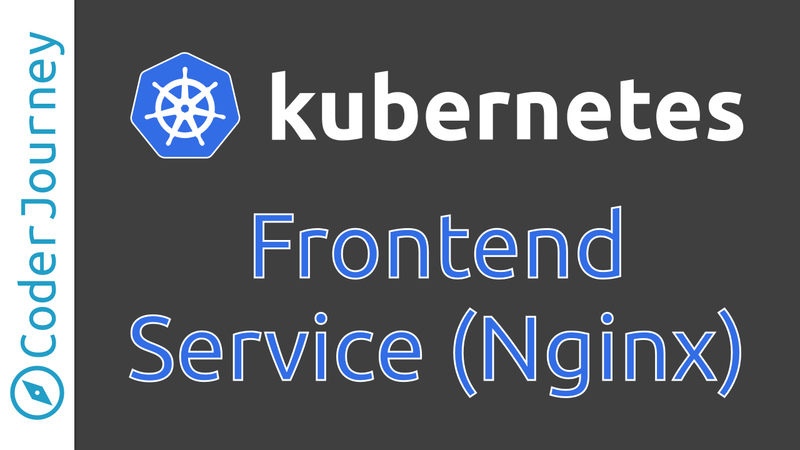 Create a frontend service using Nginx to sit in front of a web application. 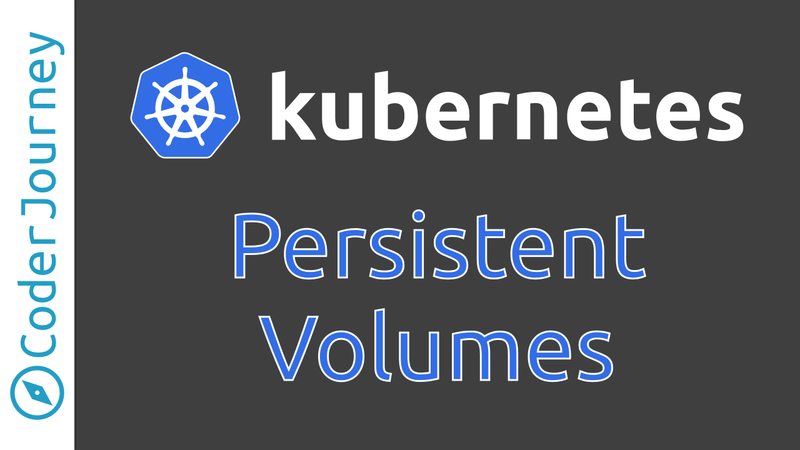 Learn how to run a stateful service like a database using Kubernetes. 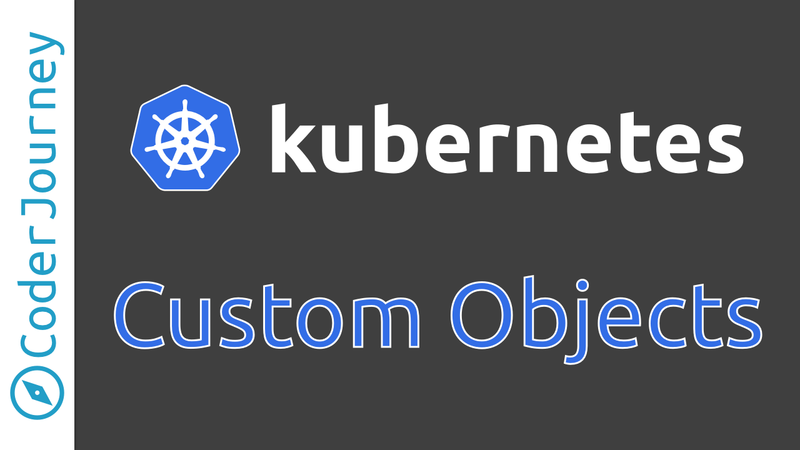 Learn how to specify your Kubernetes set up declaratively using YAML. There's no easier way to get started with Kubernetes than by trying it locally. 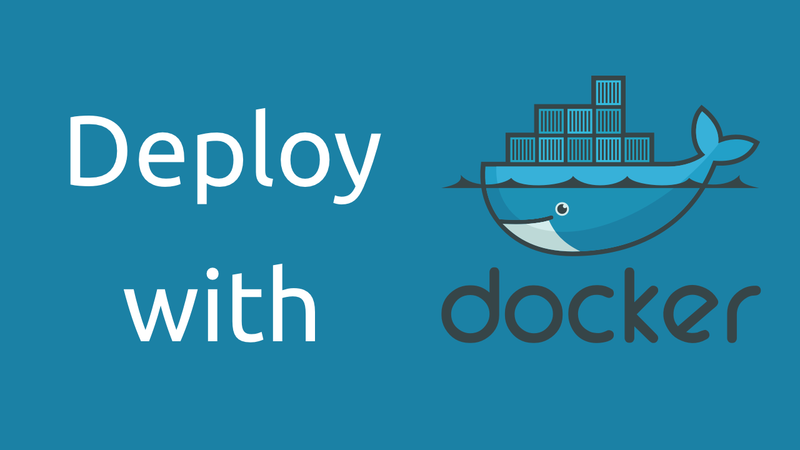 Create your first remote docker host in Digital Ocean using docker-machine. 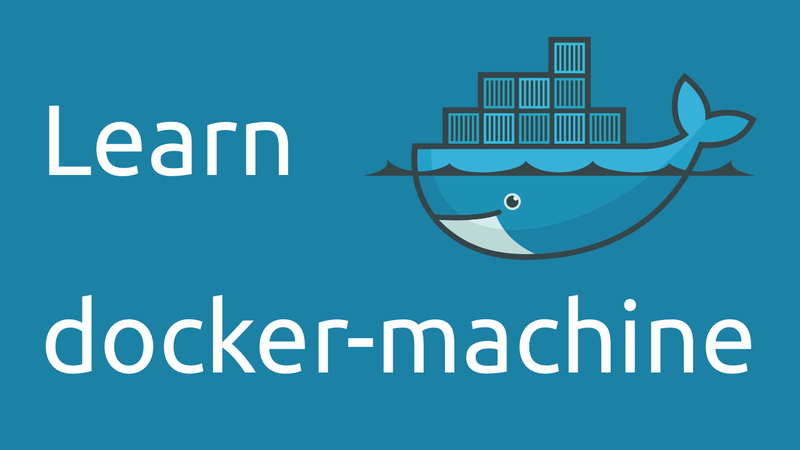 Learn to use docker-machine to create docker hosts. 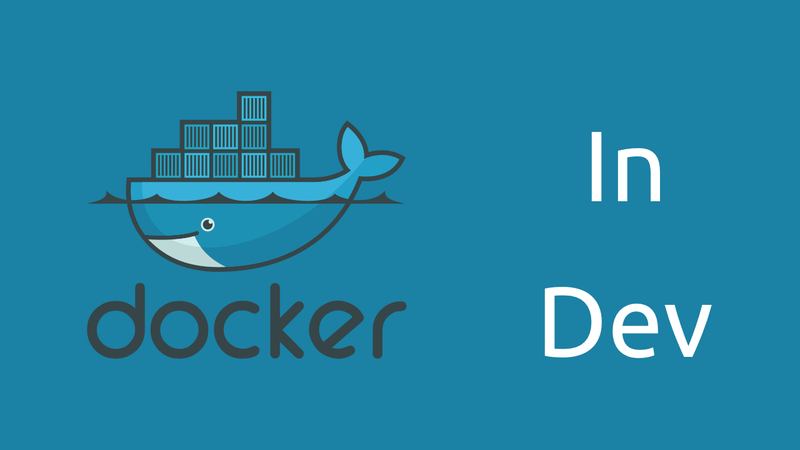 Explore how you can use Docker to bootstrap a web development setup.